 White Commercial Surveyors have successfully let 17,000 sq ft of Grade A first floor offices at Pembroke House, on the Banbury Business Park, OX17 3NS along the London to Birmingham M40. Pembroke House, which has undergone a substantial office fit-out by the landlord and Bibby Financial Services – was formally the 34,053 sq ft HQ of Vodafone who also occupied a further 49,500 sq ft at Balliol House on the same business park. Bibby Financial Services – the UK’s leading independent invoice finance specialist – already based in two sites in Banbury have taken a 12 year lease at Pembroke House. Global Chief Executive of Bibby Financial Services, David Postings said: “We have grown significantly in recent years. Our move to larger premises reflects this expansion and our ambitious growth plans over the coming years. Chris White, Managing Director of White Commercial Surveyors states: “We are seeing a substantial amount of new residential and commercial development and corporate expansion along the London to Birmingham M40 corridor with companies such as Prodrive, Kärcher, Amazon, Hello Fresh, The Entertainer, British Bagels, Bentley Design and Dematic which have all recently taken new accommodation along the northern part of the M40. The Ground Floor at Pembroke House www.pembrokehousebanbury.co.uk is currently available to let and will offer office suites between 5,000 sq ft and 16,514 sq ft.
Dematic have also recently taken a 10 year lease at Balliol House, Banbury Business Park.